Interesting case study here, followed by well-structured guidance. A story worth repeating. This article is aimed at procrastinaors. EGS is ready to help you catch up! While the number of bankruptcies across Australian businesses has dropped since mid 2014, there are still around 500 companies a month going under, according to the Australian Securities and Investments Commission. Very short article from Australia offers worthwhile reminders to stave off “going under.” The key is planning first, execution next. Both of these are core capabilities at EGS. What you need to realise is that a good business plan is a long-term plan, with both a start and a finish. By planning your business exit strategy before you begin, your journey will be more rewarding, and your business better equipped to deal with future challenges. “Begin with the end in mind” is solid advice from this Australian consulting firm. I enjoyed the content here and recommend it. EGS is ready to begin helping your firm with a free initial consultation. We all end up moving on from our business at some point. 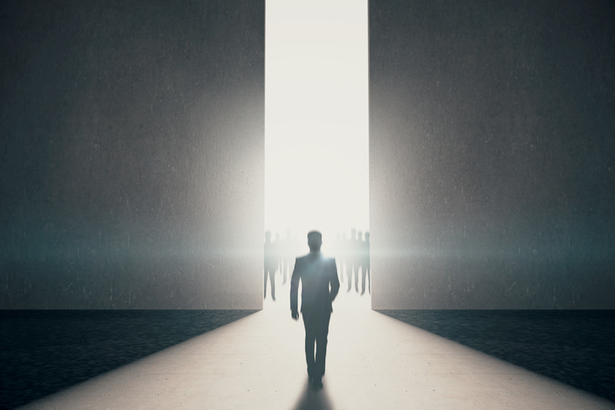 Exit and succession planning is about maintaining control over how and when you leave and on what terms. There’s a lot to digest in this rambling article from down under. And we like all of it. Clear thinking about succession planning. Lots of the insights are part and parcel in the EGS toolkit available beginning with a courtesy consultation. Do you run your business like you could sell it? Or are you on a course to crash and burn? I like this short video from powerhouse motivator Tony Robbins. So I’m sharing it as a kick in the pants if it applies to you. 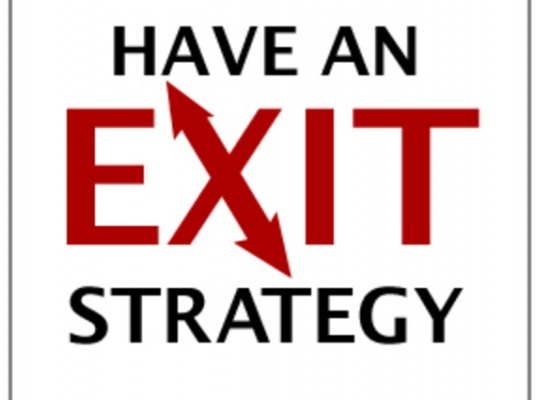 EGS is ready to build and implement your clear exit strategy beginning with a courtesy consultation. The tax implications happen at two levels. The first level is the tax consequences preparing the business for sale. The second level is the impact on taxes when the business moves from the current owner to the buyer. Tax implications usually come near the end of all other exit strategy thinking. But tax should be up front. You need expert help and you can get it at EGS beginning with a no-cost consultation. The majority of [Canadian] small-business owners don’t have a detailed retirement plan in place despite little interest in expanding their business, according to recent study conducted on behalf of Toronto-based Canadian Imperial Bank of Commerce. In fact, 78% of aging business owners haven’t prepared any sort of formal plan to prepare for an upcoming retirement or in the event of an unexpected emergency, the report says. What happens in Canada doesn’t stay there. This Toronto bank-sponsored report is quite accurate for small U.S. businesses, as well. EGS stands ready to help, beginning with a complementary consultation. 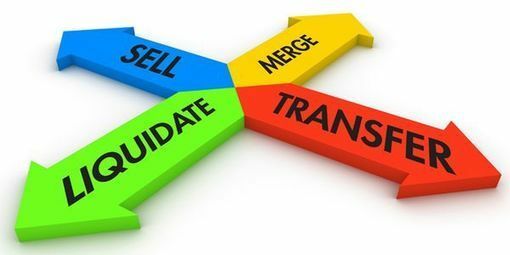 Every company is different, so as a result various phases are used depending on the need to optimize the value and the transition of a business from the owner to the buyer with little or no stress. 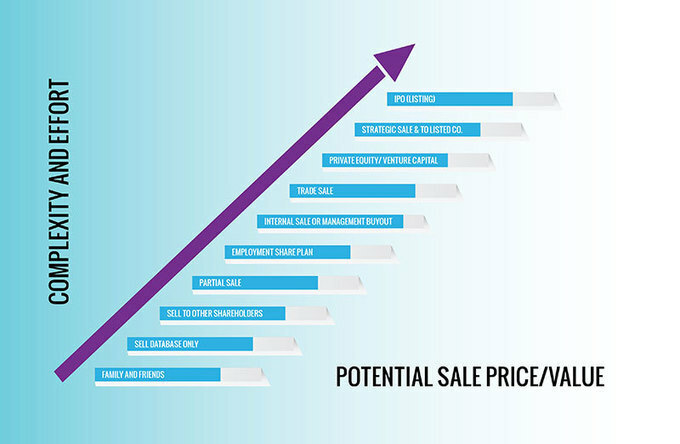 Here’s a quick but clean view into the selling process from a Seattle agency. 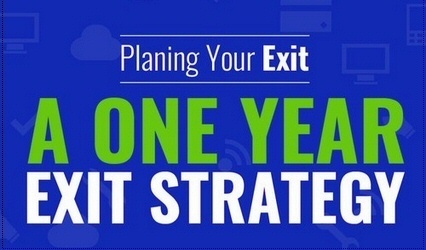 We’re particularly fond of the short section on Exit Planning. It’s some of what we do best at EGS. 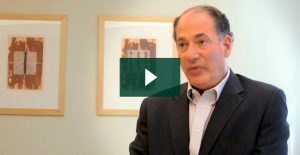 Bob Gellman details how business owners can grow and protect the value of their business, transition that value into personal wealth and then grow and protect that wealth for this and future generations. Strong video insight and advice from a celebrated consultant. Take 6 minutes to watch, then call me (Alan Mischler) or Bob to gear up for a successful exit. Prior to onboarding a part-time CFO, companies can prepare all tasks that less experienced personnel would be able to handle. For example, migrating the company’s financials to an accounting system. This will free the part-time CFO up to immediately dig in and spend their time on high-impact initiatives, such as building out the internal finance team, connecting with investors, analyzing bolt-on acquisition opportunities, and developing exit strategies. 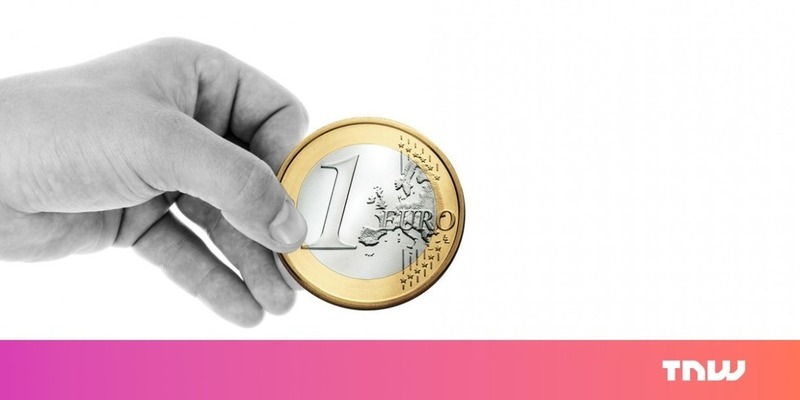 Good insight and advice in this article. At EGS, our Lease a CFO program is ready to tackle your specific situation.